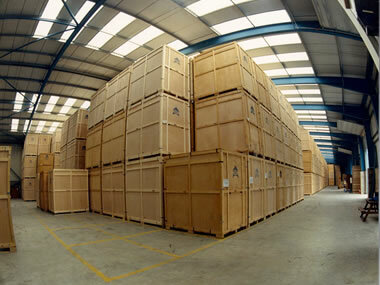 Your best move when it comes to domestic and long distance Moving Companies. We are a Removal Company based in Durban, not just specializing in Furniture Removals, domestic and international relocation but also removal services such as Packing Services, Storage Services and Office Removal Services. As with most removal company services, the age old saying that “you get what you pay for” applies. And with households removals, it’s definitely experience and training that counts. Our teams are thoroughly trained in all aspects of packing and handling and we are members of both national and international removal associations whose standards and codes we rapidly adhere to. 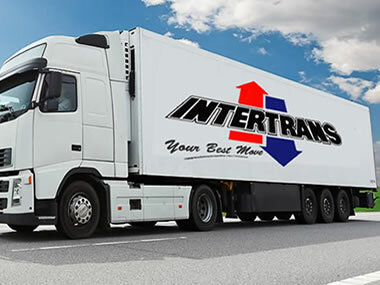 There’s one more factor about Intertrans that separates us from the competition, and that’s commitment!